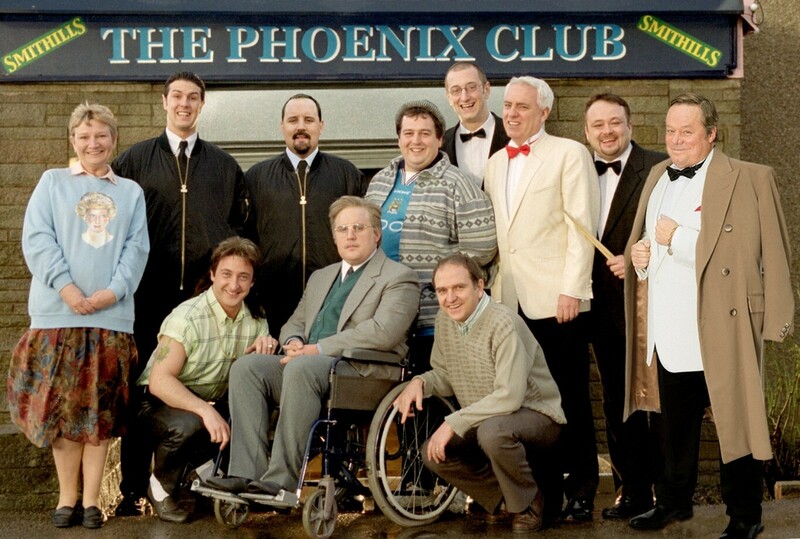 Hello and welcome to this episode of Waffle On in which Meds and Kell chat away about Peter Kays brilliant comedy series Phoenix Nights. The series was first shown on Channel 4 back in 2001 and launched co-creator Peter Kays career as an actor and as a stand up comedian. You can hear the podcast here on Podbean or download from iTunes, Stitcher Radio or from any other podcasting media source. Please do leave us a review on iTunes etc and come alog and join our group on Facebook, just search for us by typing in waffle on podcast.